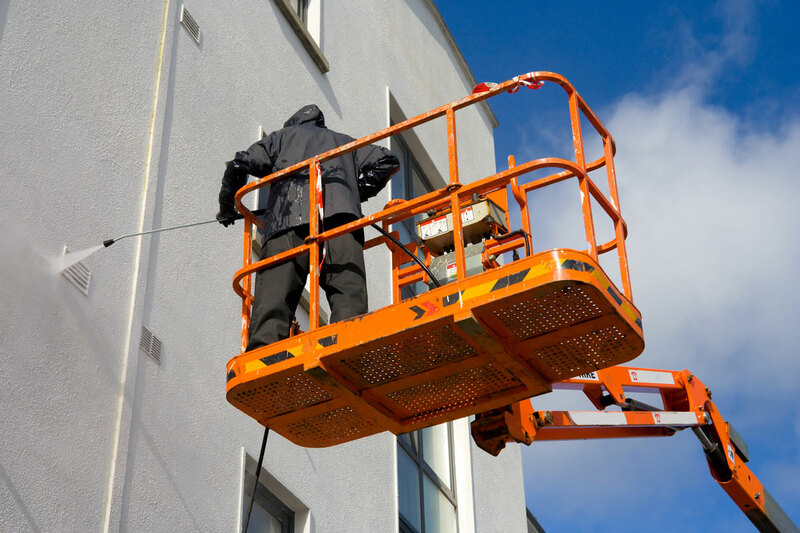 First Priority Exterior Maintenance Inc believes in all of its operations we must strive to be a good steward of the environment. 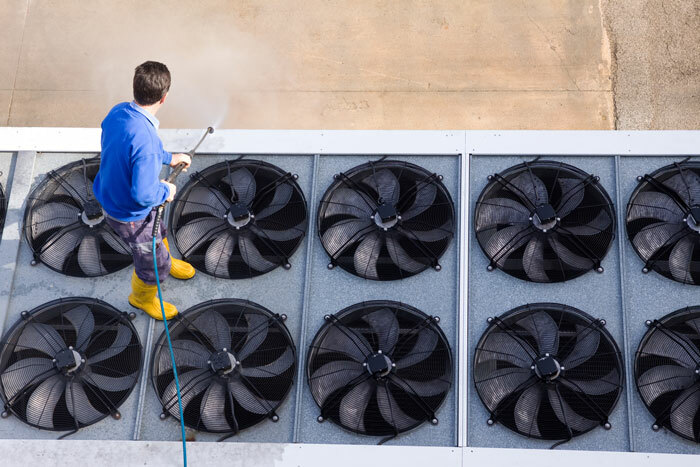 Also at the same time we have a commitment to our Business Partners to make sure that their facilities are maintained to look their very best at all times. 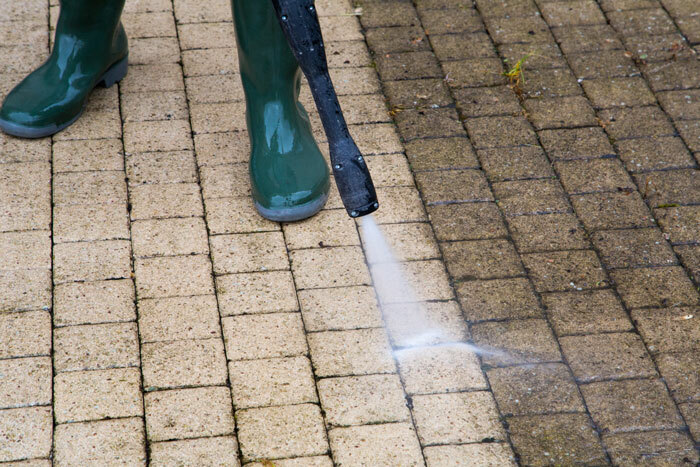 To achieve this in our Specialized High Pressure Washing Cleaning operations, we are constantly keeping up with the newest technology when it comes to Water Conservation, Water Filtration and Emissions Carbon Output with Eco Friendly High Pressure Cleaning Equipment. We will always continue first and foremost to watch over the earth and its precious resources and ensure that our commitment to our Business Partners level of service never drops below to what they expect.